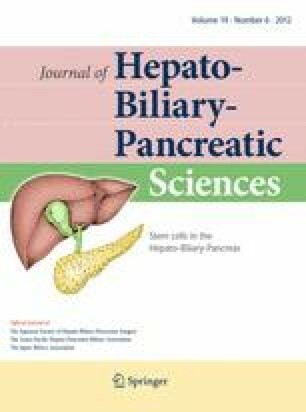 Enormous efforts have been made to establish pancreatic stem/progenitor cells as a source for regenerative medicine for the treatment of diabetes mellitus. In recent years, it has been recognized that the self-renewal of beta cells is the dominant process involved in postnatal beta-cell regeneration and expansion. Nevertheless, several in-vitro studies have suggested that ductal or as yet unidentified cells are candidates for pancreatic stem/progenitor cells that can differentiate into multilineage cells, including insulin+ cells. The question remains as to whether beta cells are generated postnatally from stem/progenitor cells other than pre-existing beta cells. Furthermore, mutated pancreatic stem cells are considered to be prospective candidates for cancer stem cells or tumor-initiating cells. This review highlights recent progress in pancreatic stem/progenitor cell research.